Established in Sydney in 1827, MinterEllison is one of Asia Pacific’s leading law firms. 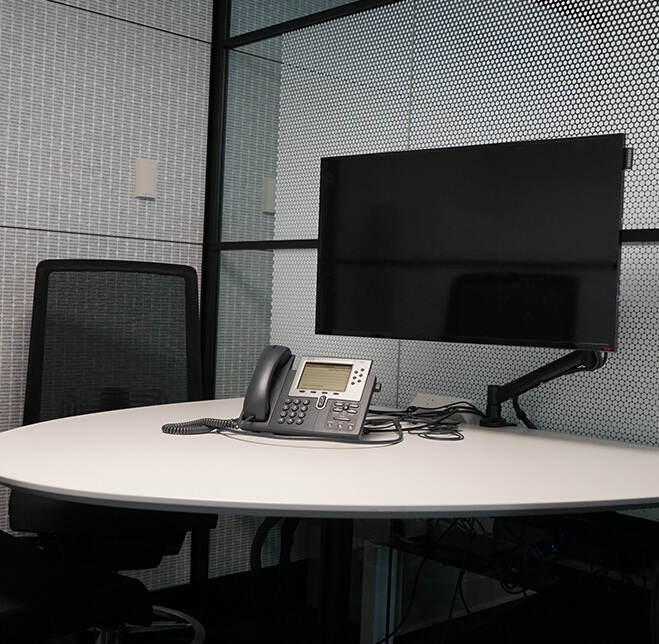 In May 2015, after a lengthy and carefully considered fitout of their new premises, MinterEllison opened the doors to its new offices in Sydney, Australia. The dramatic eight-level work space is situated in the heart of Sydney with breathtaking views of the surrounding harbour, modern rustic styling and a spiral stair case creating an open collaborative space between all eight floors.